The museum offers a range of guided tours, both in and around the museum. If you are planning to visit the museum, be sure to have a look at the list, and plan your museum visit around one or more of our guided tours. 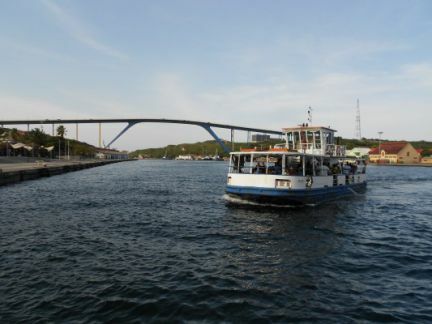 The oil industry made a huge impact on the Curaçao community at the beginning of the 20th century. In 1918 the oil refinery started its production, refining Venezuelan oil from the Lake of Maracaibo. It brought welfare for the local people and was the essense for further development of the harbor activities in the Schottegat. The Curaçao Maritime Museum has a separate exhibition about the oil industry on the island. 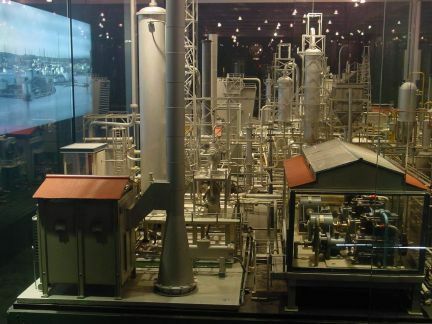 A full working miniature of the refinery (7x3 m - 21' x9') makes this exhibition not just educational, but moreover exiting! Children between 6 and 12 years old enjoy 50% discount. The tour is free for children under the age of six. Children between 3 and 12 years old get 50% discount. The tour is free for children under the age of 3. Every Wednesday and Saturday we offer a guided museum tour. It is possible to organize a private guided museum tour for groups from 15 persons or more besides our regular tours. This also applies for the harbor tour. Children between 6 and 12 years old get 50% discount. The tour is free for children under the age of 6. 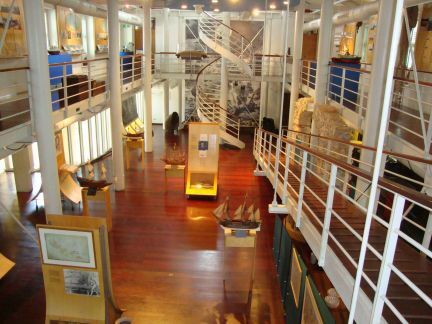 The Maritime museum offers the possibility to take all tours in form of a package deal. For more informations and reservations please contact the museum at 465-2327.